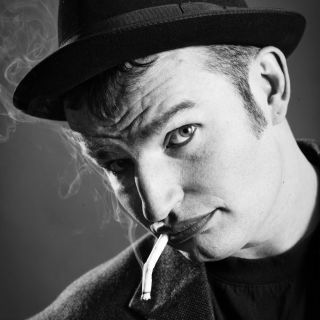 Shorty, the comedy-magician from Switzerland, performs at your event. Be it company event, wedding or family party...laughter is certain! Professional and uncomplicated. In Zurich, Berne, Basel or Stockholm, wherever your celebration may be.